Greetings from the beautiful Rockport in Cape Ann, Massachusetts. Believe it or not, but it was a movie and my friend Linda, a fellow Park City Mountain Resort Snowmama, who invited us to Rockport. And the funniest thing, Linda doesn’t even live here. 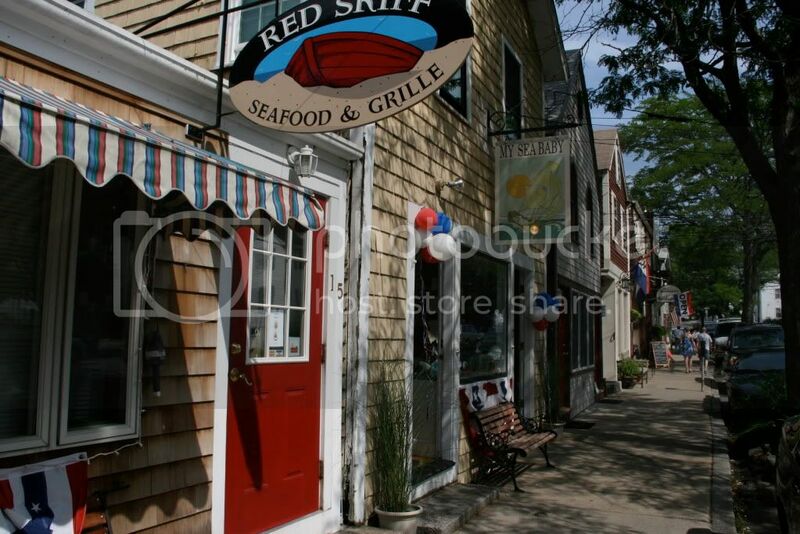 But back to the ski trip and why it has anything to do with us being in Rockport four months later…. Next morning in the ski lift I mentioned to my friends that the movie, set in Alaska, really made me want to visit Alaska. 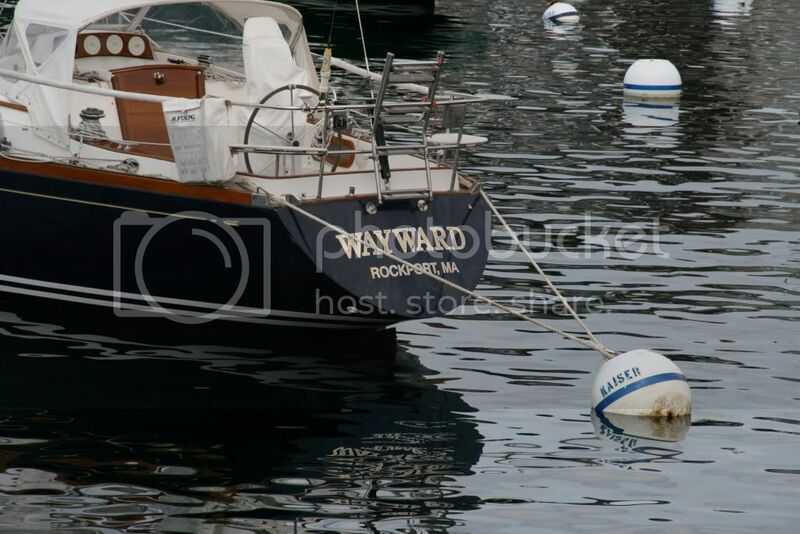 Thankfully I hadn’t been booking any flights to Sitka (no offense Sitka, you may be beautiful too), because the movie is set in Alaska, but filmed in Cape Ann, Massachusetts, in small towns like Rockport and Gloucester. My friend Linda was able to tell this and many other amazing things about the Rockport area, she visits almost every summer. Note to myself and for you too, if you want to visit places you see in the movies check the actual filming locations for each movie at imdb.com (unless it’s like the Statue of the Liberty or Eiffel tower you see in the movie). Luckily I had Linda, I might be on my way to Sitka right now. 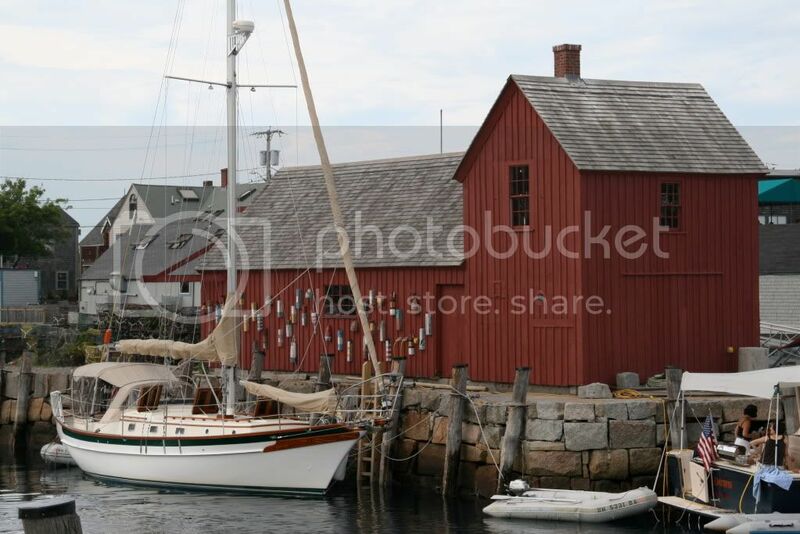 When I got home from my ski trip, I told my husband we are going to Rockport, MA, this summer. Someone might say that I got little obsessed about it, but it just seemed like a destiny that I see the place in a movie and my friend tells me so many good things about it, and it includes beaches, fishing boats and ocean (do you need more than that?). I know, it’s not really destiny at all, but this is how I live life to the fullest – I want to see the world through pink-colored glasses and at least think it was truly meant for me to visit Rockport this summer. I grew up visiting Rockport in the Summer, my family has a cottage there that was built in the early 1900s — as a Calf. transplant (born in RI) one of the things I will always remember were summers of frequent trips to buy candy and miniatures in Bear Skin Neck along with picking blueberries for pancakes and listening to the foghorns from our porch beds. I finally get to take my own family to experience Cape Ann in a few weeks – I was so surprised to someone else vacationing there let alone in the same month! PS I met you briefly at Bloggy BootCamp AZ… I was in awe of your lightening fast typing ability!! Great photos and 411 on the Proposal I loved that movie! I have been dying to go there, great post!